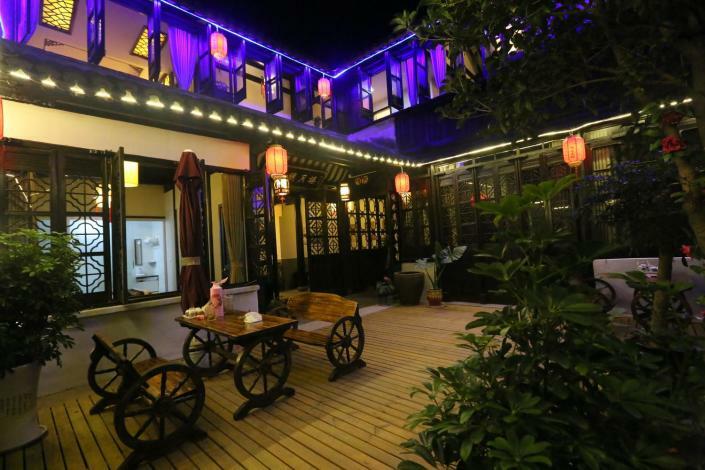 The Zhouzhuang Qingfeng Mingyuelou Boutique Inn is a great choice for guests looking for accommodation in Kunshan, having been recently renovated in 2017. 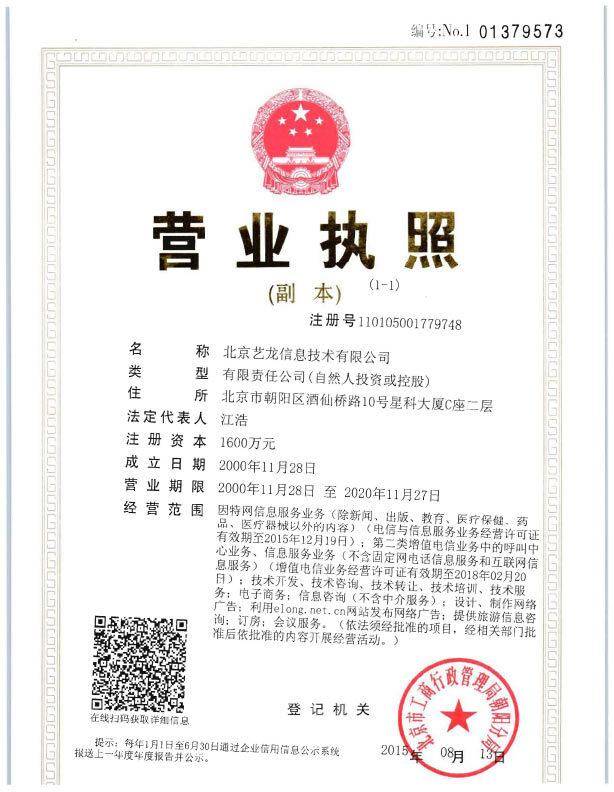 The hotel is located approximately 35km from Kunshan South Railway Station. Traveling to and from the railway station is easy with Kunshan South Railway Station located approximately 35km away. Famous local attractions South Lake, Shen Hall and Fu'an Bridge, can all be reached with a short walk. In their spare time, guests can explore the hotel's surroundings. Travelers requiring pickup service can book this directly through the hotel. For guests' convenience, airport pickup can be arranged. This Kunshan hotel provides parking on site.